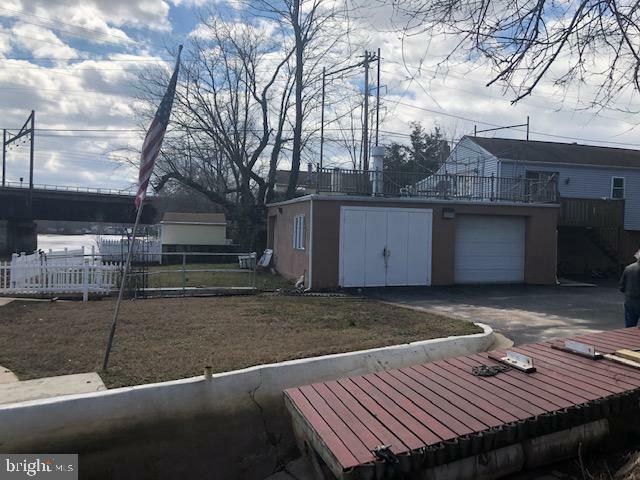 Highly desirable waterfront property with private boat ramp and dock! 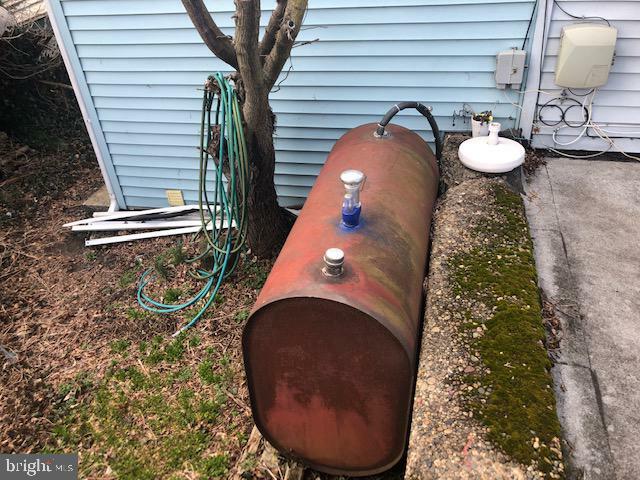 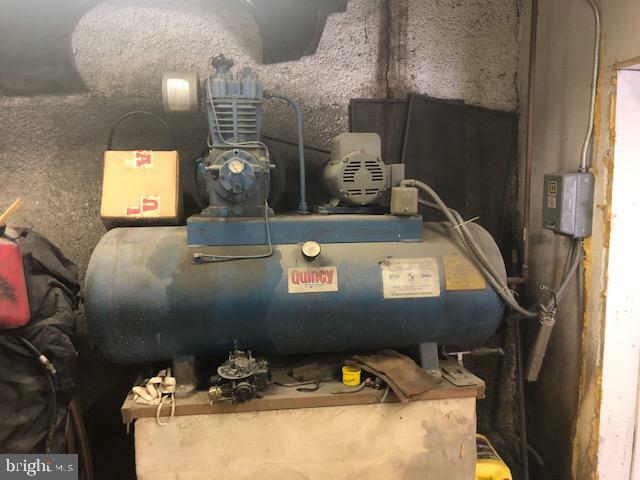 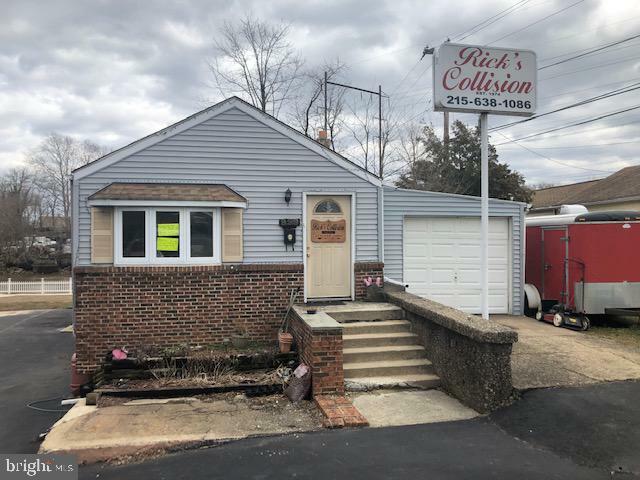 This property has been utilized as a commercial autobody or boat service yard and residence of the owner/operator since 1974. 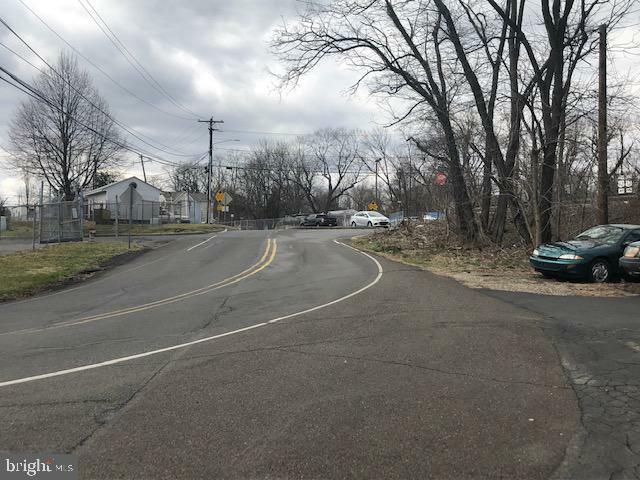 The property is zoned ~RA~ and all zoning inquiries should be directed to Bensalem township for further information. 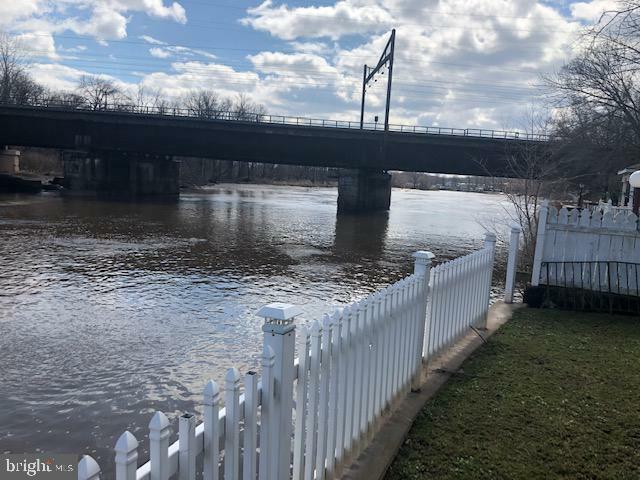 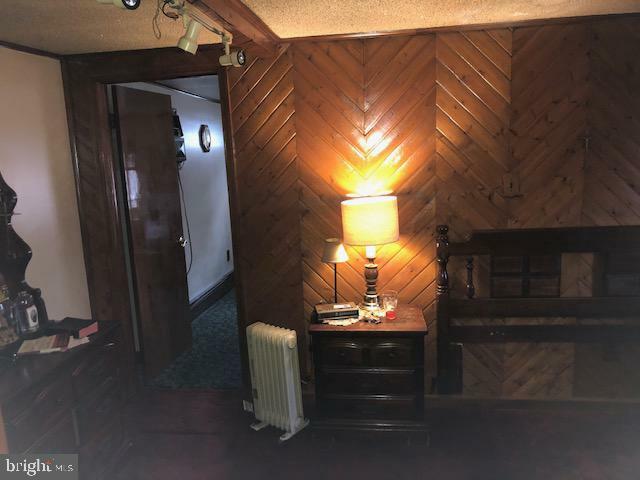 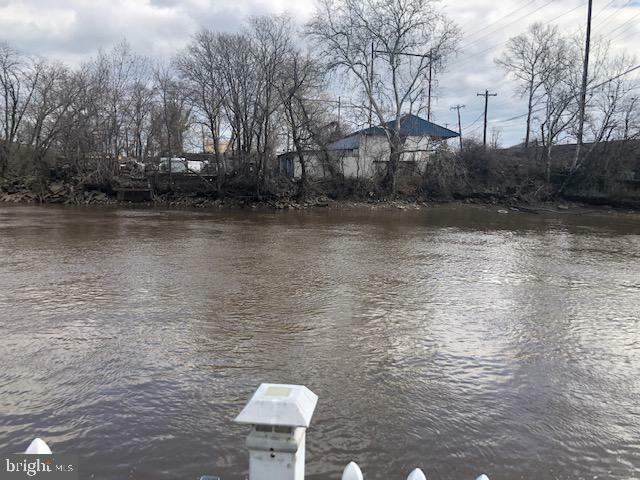 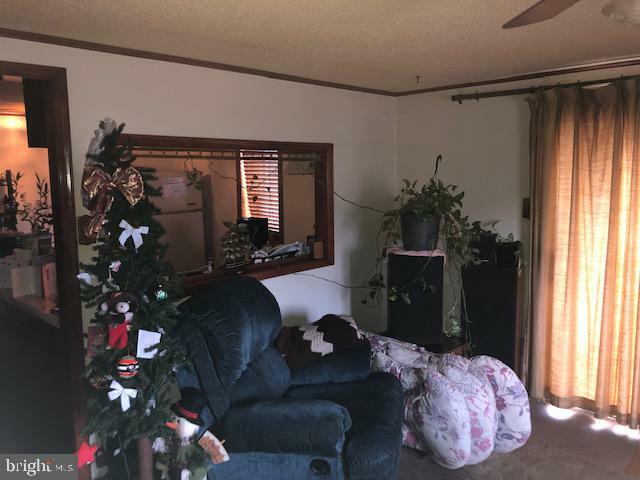 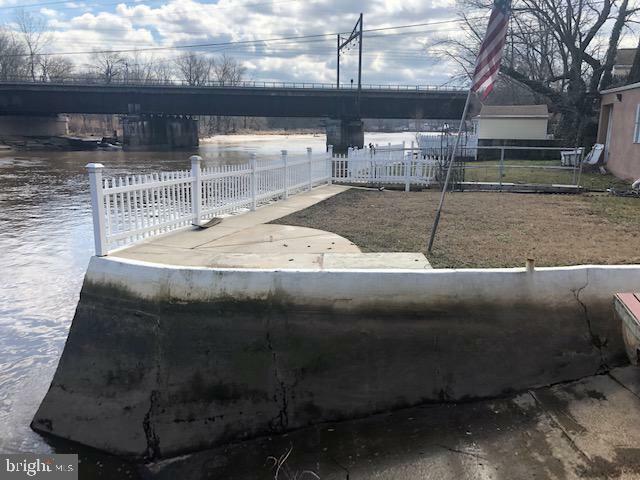 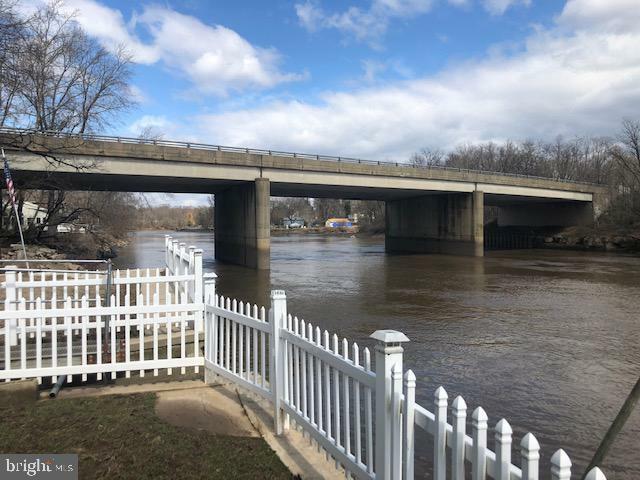 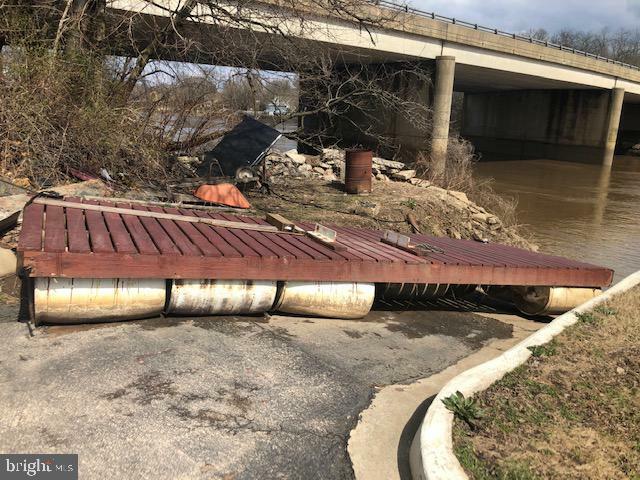 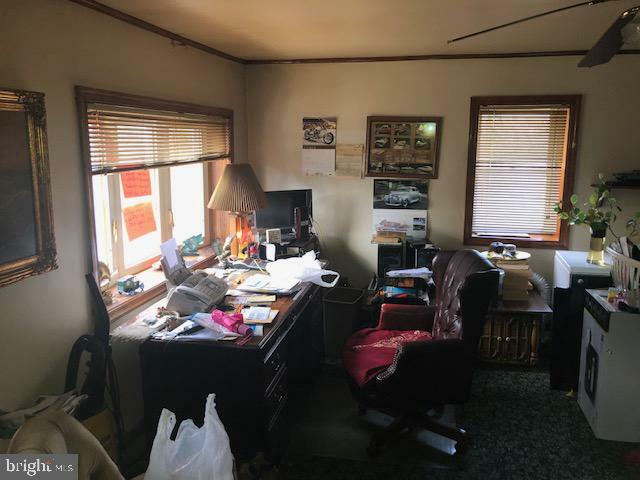 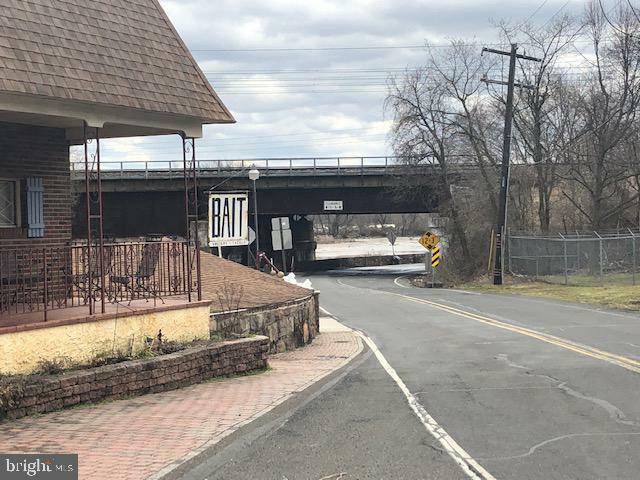 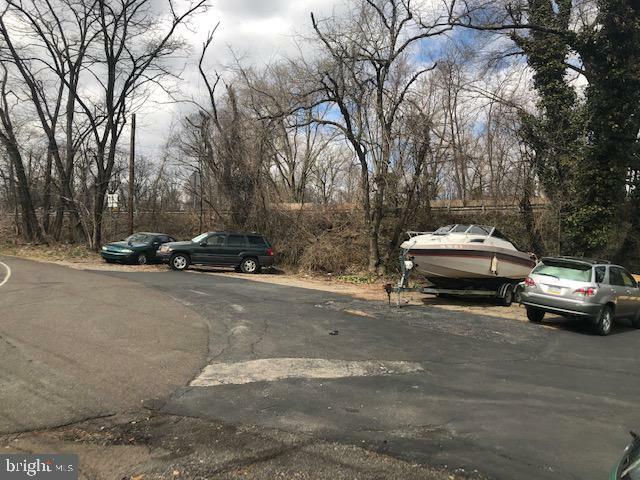 This property needs some work, is an estate and being offed ~as is~ and is located in a flood zone.This property has endless possibilities, continue utilizing as an autobody shop, boat yard, bait shop or primary residence. 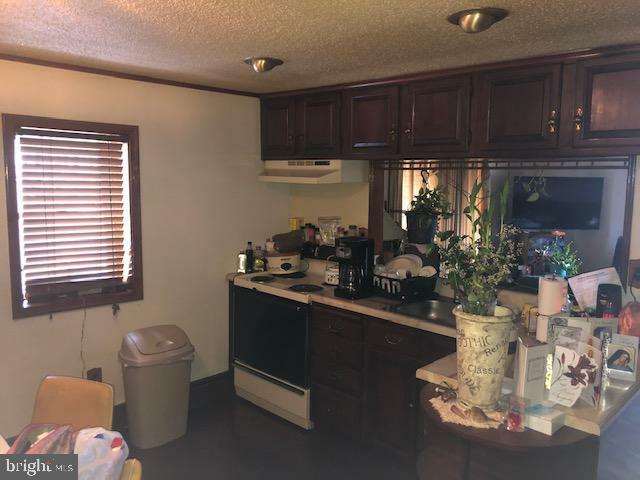 The residence has and office area, 1 bedroom, 1 bath, kitchen, bed and living area with a garage capable of storing 2-3 vehicles. 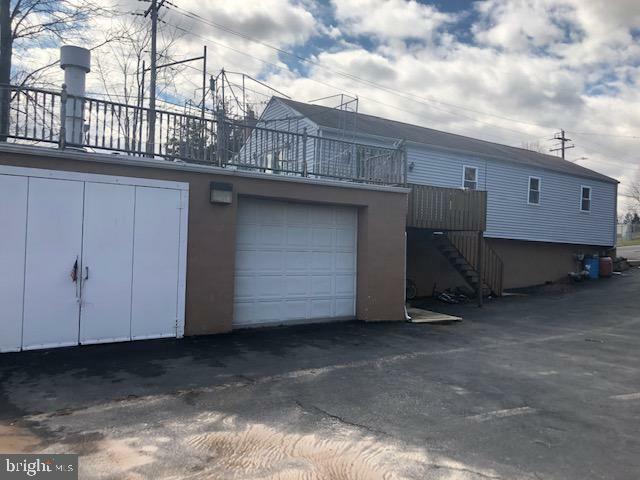 The parking lot can accommodate approximately 20 vehicles. 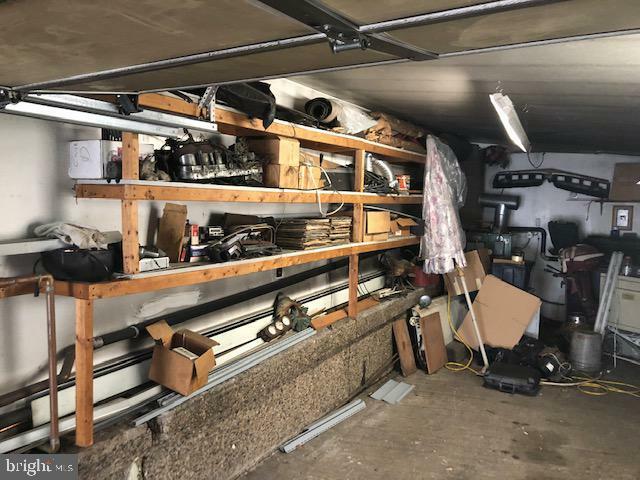 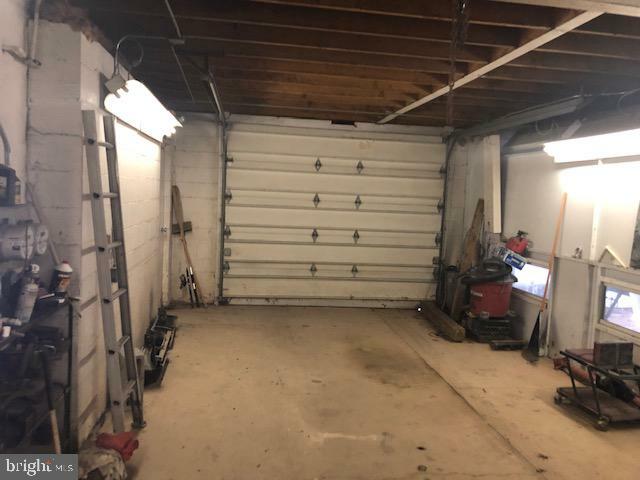 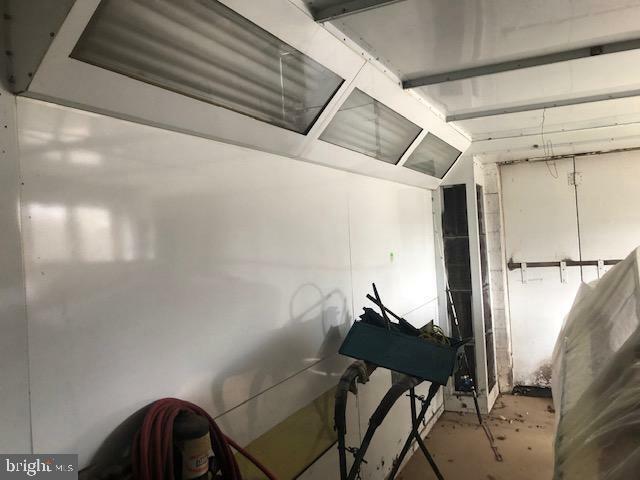 The shop garage can house at least 4 vehicles and is equipped with a professional compressor & paint booth ideal for painting cars, light trucks or boats.Property is easy to show with lock box and available for a quick close!